Presence in emerging Asian markets. Operates across the value chain. Dairy business on track for growth. We recently visited China to get insights on Japfa Ltd’s dairy operations, which included a visit to the company’s dairy farms in Dongying, Shandong Province. 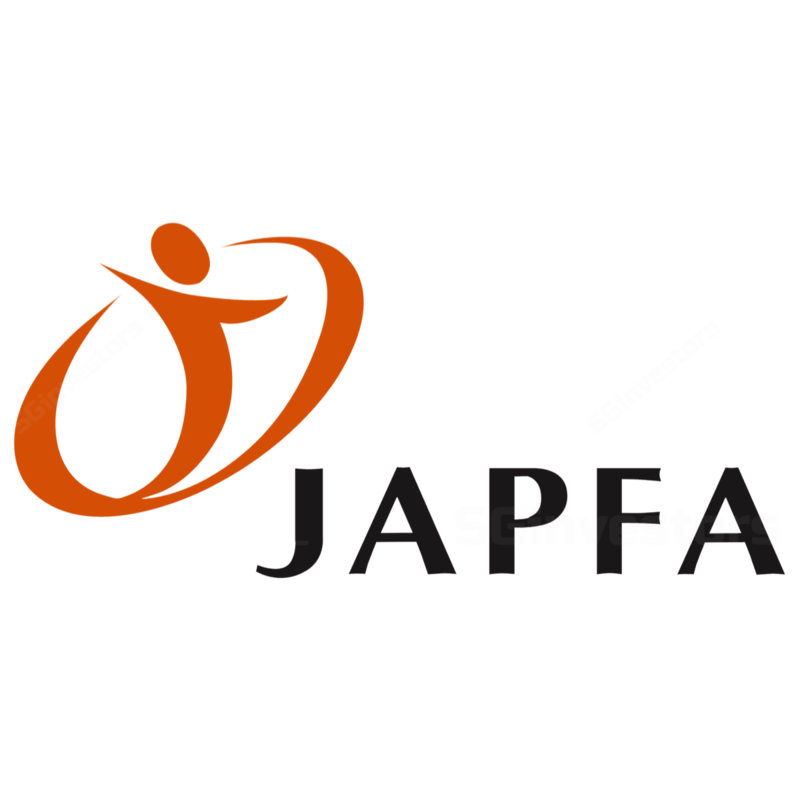 To recap, Japfa is an agrifood company, mainly engaged in the production of poultry, beef, swine and feed across key markets Indonesia, China, Vietnam, Myanmar and India. Its 51%-owned subsidiary PT Japfa Comfeed is listed on the IDX, while the group owns 61.9% of the subsidiary AustAsia, which covers the dairy business. The group replicates a vertically integrated business model for all its businesses, including the dairy business. Since 1997, the dairy business has grown from having just one farm and processing facility in Malang, Indonesia to a current total of seven large-scale industrialized dairy farms in Dongying and Inner Mongolia, in addition to Indonesia. Moreover, its downstream dairy product, Greenfields, is a market share leader in fresh milk in Indonesia. Given muted raw milk prices, the group continues to push for greater efficiencies in dairy operations, which would benefit milk yields and profitability. There are also clear expansion plans. The group has two farms in Chifeng City, Inner Mongolia with plans to have five farms there. For the downstream segment, the premium milk processing plant in China is slated to complete by Jun-18. In May-17, the group also commenced operations for its new 7ha dairy processing plant in Malang. We note that the group has experienced a few headwinds this year, which resulted in price volatility for their Vietnam swine operations as well as some cyclicality effects for the poultry business. Against this backdrop, management continues to focus on business fundamentals and operational efficiency. All considered, Japfa can be viewed as a proxy to emerging markets growth. According to Bloomberg, there are two houses covering the stock. The stock is currently trading at 5.5x FY18F P/E. One of its peers, Charoen Pokphand Indonesia (CPIN IJ), is trading at 13.2x FY18F P/E. We do not have a rating for Japfa.